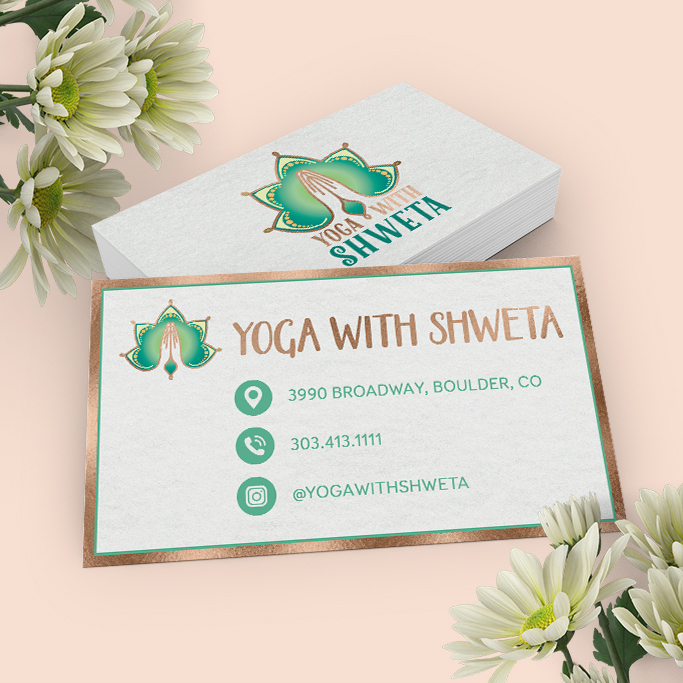 This was a fun project doing a re-brand for a Boulder, CO yoga studio. 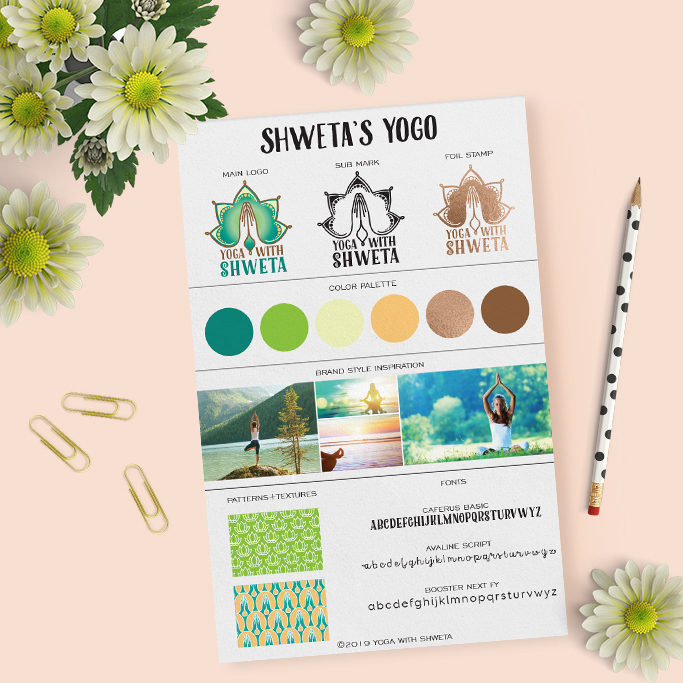 With input from the owner I created a couple brand concept boards and then applied the chosen designs to a variety of products. 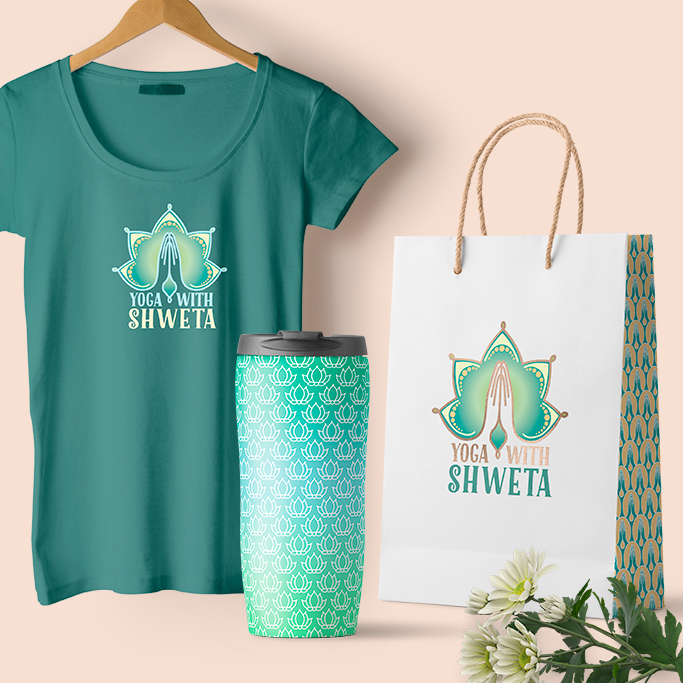 I like to call it a YOGO – yoga logo! MY ROLE: Original illustrated logo and design of other marketing collateral.